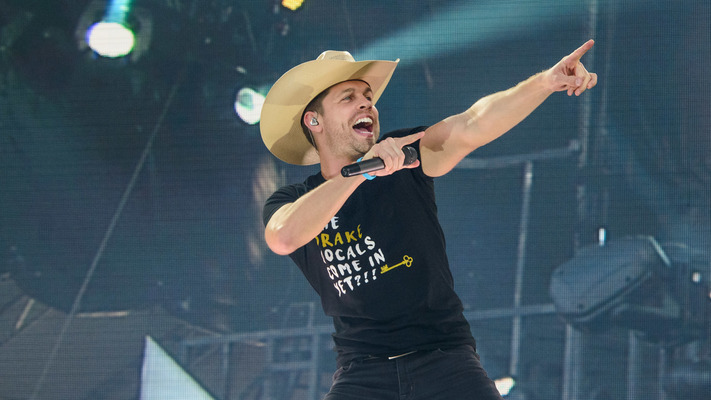 Evans magical holiday tour is back again and better than ever! 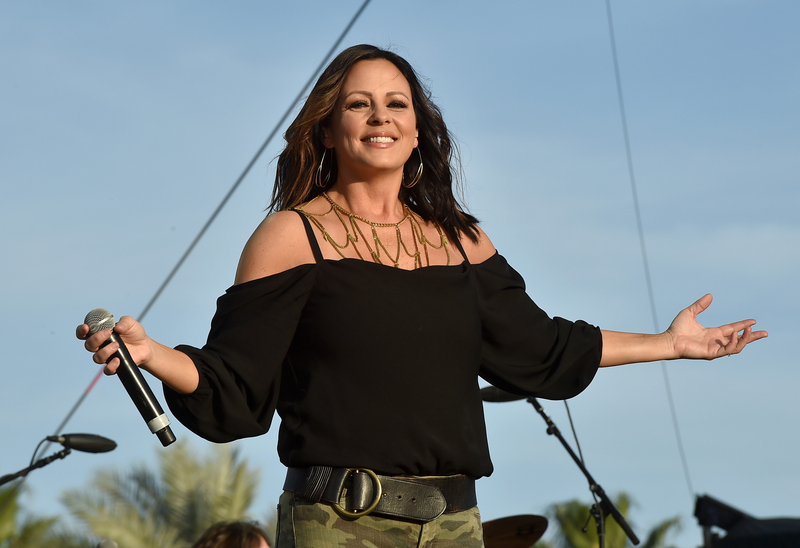 Sara Evans is returning this year for another round of her popular, limited-engagement At Christmas Tour, with festive shows catered to fans looking to ring in the spirit of the season! Tickets are available starting Friday, August 31 at SaraEvans.com. Special guest performers include California country trio Fairground Saints, who will open all shows of the holiday tour. Fans can also celebrate Christmas with Evans after the show! 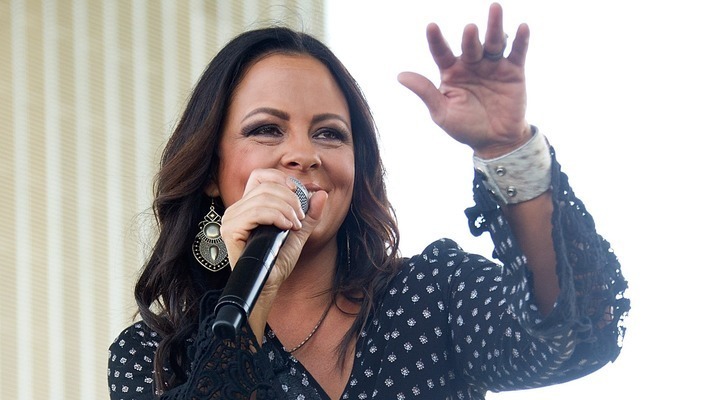 With the At Christmas Sara Evans Meet & Greet Experience, you’ll get to meet the country star after the show and take home exclusive merchandise, all with a premium ticket to the show.